In the process of implementing the Belt and Road initiative, numerous political issues, legal issues, and other problems created by the games played by great powers were confronted. 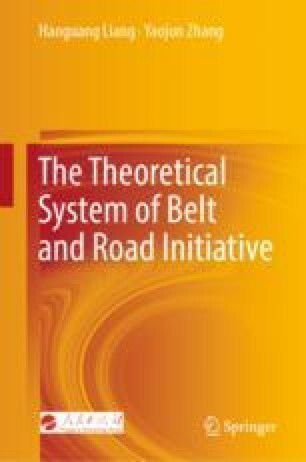 At present, we urgently need to use existing multilateral and bilateral cooperation mechanisms and international laws to provide guarantees for the implementation of the Belt and Road initiative; we must also improve domestic legislation in terms of overseas investment management and overseas investment insurance. Before enterprises “go global,” they should be fully prepared in terms of the investment plan, national legal knowledge, and customs and language training.